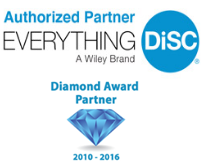 Originate and administer your own genuine DiSC reports directly from the publisher's testing platform! We make it easy and simple to get started with an EPIC sub-account. 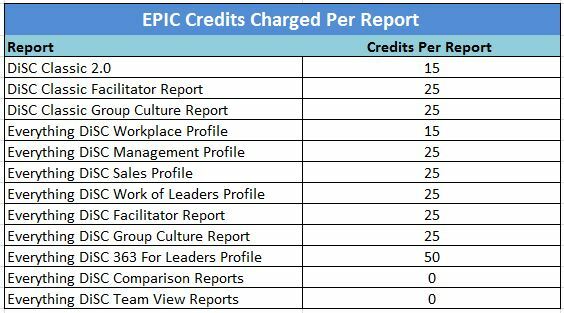 Just order the number of EPIC credits your need and the EPIC Sub-Account set-up is FREE! Your FREE EPIC sub-account will be fully operational within 4-6 hours of placing your order. We also include a FREE 30 minute training session via Webex so you can quickly begin to administer your own EPIC sub-account!